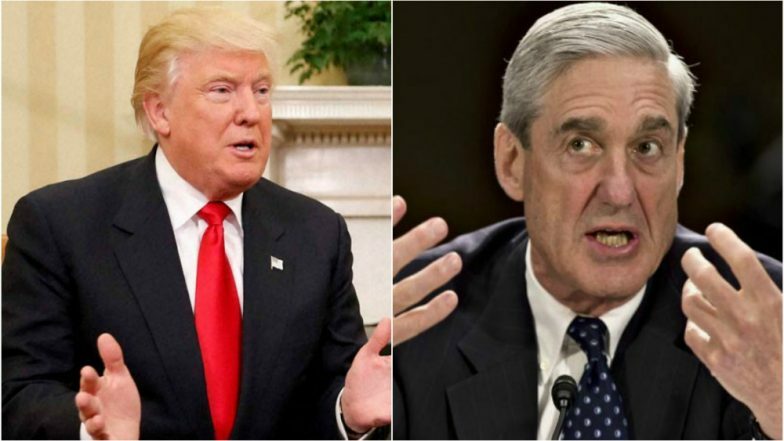 Toronto, April 11: Weeks after US Special Counsel Robert Mueller cleared US President Donald Trump and his campaign managers of any collusion with Russia, Trump wants his current Attorney General to trace the origins of this investigation which goes back to FBI surveillance of his election campaign. "Because this was an illegal witch hunt, and everybody knew it. And they knew it too. And they got caught. And what they did was treason." The start of the Mueller investigation began after Trump fired former FBI Director James Comey after it came to be known that the FBI was also investigation the Trump Election campaign apart from Hillary Clinton. But the FBI says they were investigating the possibility of Russia infiltrating the Trump Campaign. However, William Barr when asked whether spying occurred on the Trump campaign during the 2016 White House race. He said, "I think spying did occur," but clarified "The question is whether it was adequately predicated.” "I'm not suggesting it was not adequately predicated, but I need to explore that."